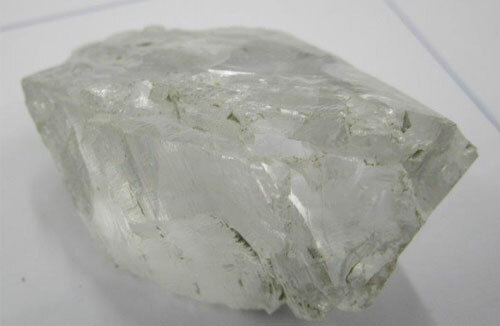 Rio Tinto announced today that it recently discovered a 28.84 carat gem quality white diamond at the east Kimberley mine at Argyle, one of the largest gem quality white diamonds in the mine’s 35-year history. 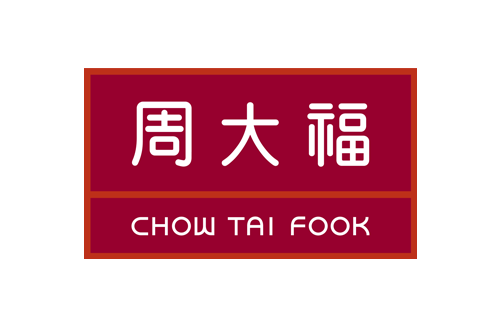 Chow Tai Fook Jewellery Group Limited releasing unaudited key operational data of the Group for the three months ended March 31, 2019 (Fourth Quarter), along with the Company’s FY2018-19 interim report stated that both Mainland China, and the Hong Kong and Macau markets had shown an improvement in same store sales growth in the period. 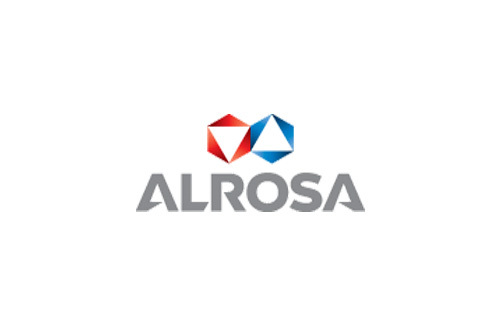 ALROSA recently launched the Zarya pipe falling under its Aikhal Mining and Processing Division. De Beers Group last week announced the appointment of Nancy Liu as the new Forevermark CEO, stepping up from her current role as COO and taking over the day to day responsibility for the leading diamond brand. 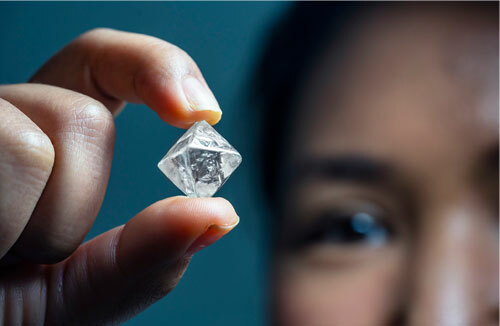 In an announcement made last week, Petra Diamonds Ltd said that it had recovered a 209.9 carat D colour Type II gem quality diamond at its Cullinan Diamond Mine in South Africa.